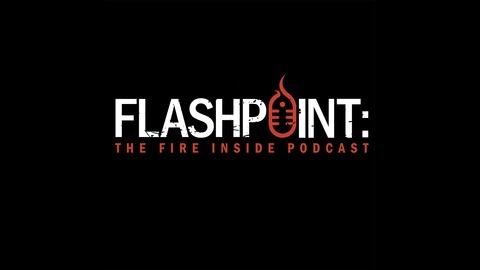 Welcome to Flashpoint: the Fire Inside Podcast. 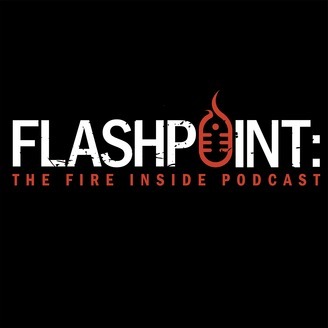 Featuring leadership and team building principles designed to ignite your inner fire and help you reach your full potential.On our program, you will learn from professional athletes, military and business experts, inspirational figures, leaders in the fire service, and other top achievers who have reached the pinnacle of success in their chosen fields. Corey "Overtime" Anderson joins us on the show to discuss the importance of hard word, dedication, and never giving up.